Our free shipping is via ground service within the USA. If you need these more promptly, please contact us. We offer additional expedited shipping for an additional fee. How can I keep my products dry during shipment? We would recommend using a Moisture Barrier Bag and a packet of Silica Gel inside each of your bags. The Moisture Barrier Bag will keep the environment dry and the Silica Gel packet will absorb any excess moisture that might already be in the bag when sealed. 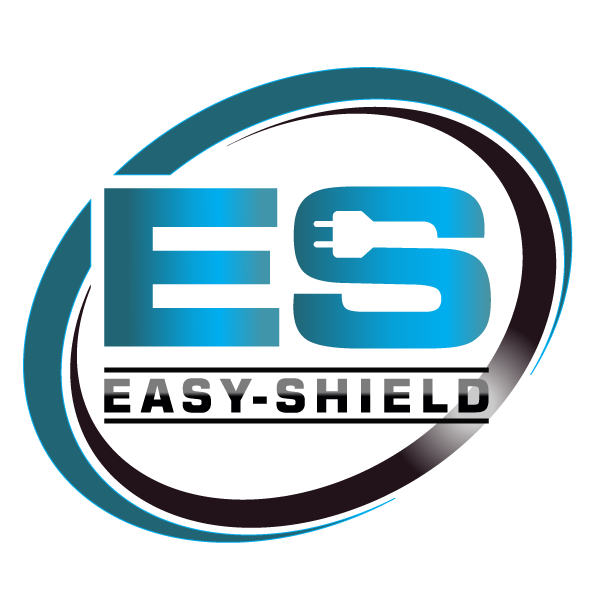 If you do not find the answer to your question listed within our FAQ’s, you can always contact us directly at sales@easy-shield.com.